Validation takes up a significant amount of both resources and time. This is costly, plus it delays getting new products into full production. A new service by Atlantic MedTech Cluster member Verus Metrology, however, provides a solution. The new rapid validation service focuses on speed while maintaining the essential requirements of clarity and equivalency. 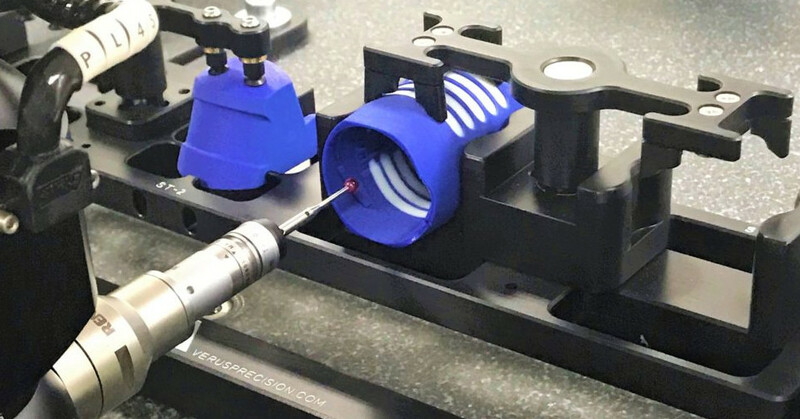 Verus Metrology will deliver its new standard of service using bespoke metrology fixtures as well as the comprehensive range of equipment and software it has at its facilities. You can read more about the new rapid validation service on the Verus Metrology website.